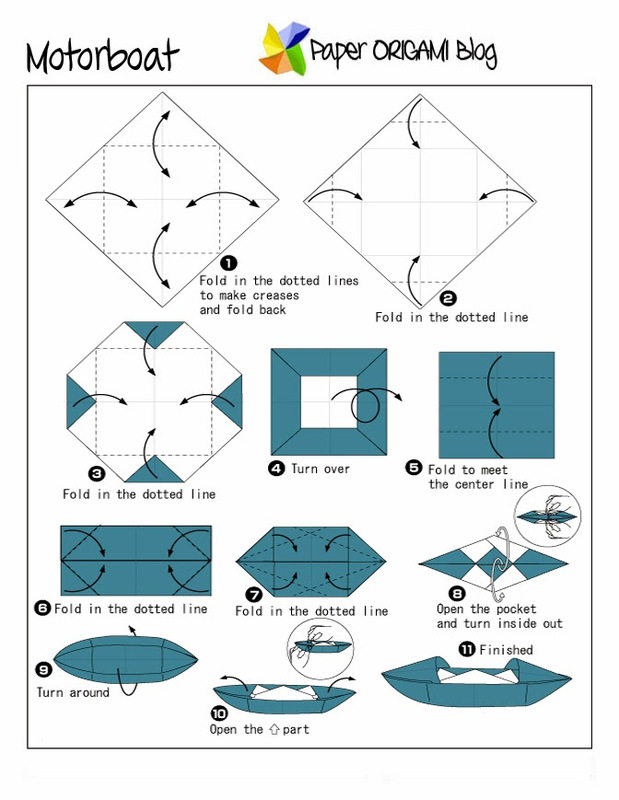 Motor Boat Origami- If you read my first post about making boat, then you have another option to do this version of boat origami its actually a motorboat version. If you want the first version the twin boat you can follow the link. Boat are useful island hopping in the place like Philippines and other archipelago countries, boats are so useful. If you want to do motorboat in paper just follow the diagram.